Welcome to Lankan Tech Kids! Malin and Maria stopped by the Gunasakera Children’s Home in Colombo to meet with the girls and check out the computer lab a couple of weeks ago. Finally we got to see the new computer lab with our own eyes! Seven laptop computers were donated from a Swedish company and handed over in early spring 2018. Mouses, a printer and a projector were purchased and Office MS has been installed on all computers. This is a big upgrade for the computer lab that previously only had one old computer! 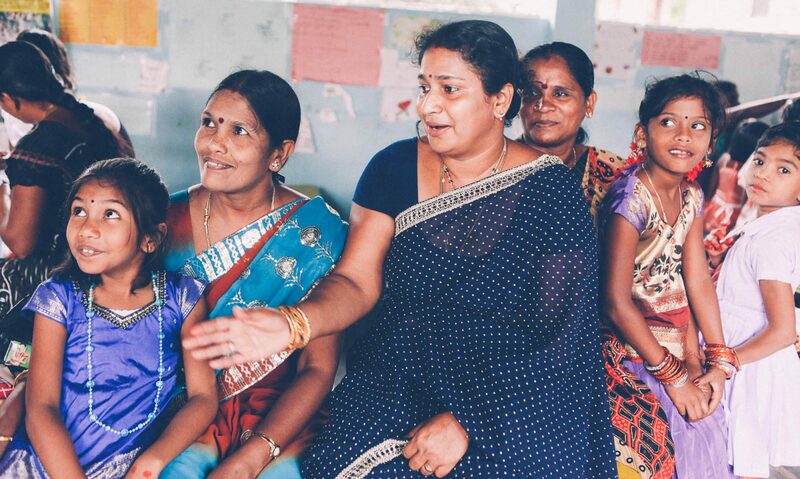 In May 2018, IT teacher Indira Giragama, was hired to come and train the girls on a weekly basis. The girls are divided in two groups separated by age and each group get about 1,5 h training every week. Since May the girls has been practicing software programs like Word and PowerPoint and now Excel. Furthermore they have been learning the fundamentals of how to use a computer, how to store and save files and the basics of internet navigation. After each learning module there’s a test to make sure all girls are developing. Indira, the teacher, is doing an amazing job keeping track of all girls and make sure to talk to the girls about their dreams about their future. Indiria complies a regular report that’s sent to Gunsakera and to us, for us to understand the girls progress. When asked if she thinks this is beneficial for the girls she said ”Of course! 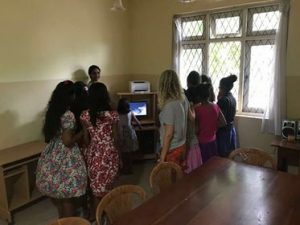 The first question you get when applying for a job in Sri Lanka is ”How computer savvy are you?”Since even with having a computer lesson once a week in the public schools, this lab provides them with an additional opportunity to practice handling a computer and learning a bit more outside the school curriculum”. The weekly IT training is funded up until February 2019. Right now we’re fundraising for the course to continue throughout 2019. Please support the project and help the girls develop skills that will be a game changer for their future and work life! All donations are handled by the accredited charity organisation “Sri Lankas Barns Vänner”. 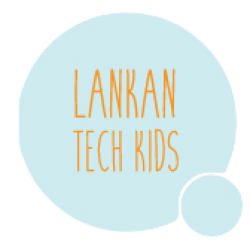 IMPORTANT: mark any transaction “Lankan Tech Kids”. In August 2017, I visited Gunasakera Childrens Home. 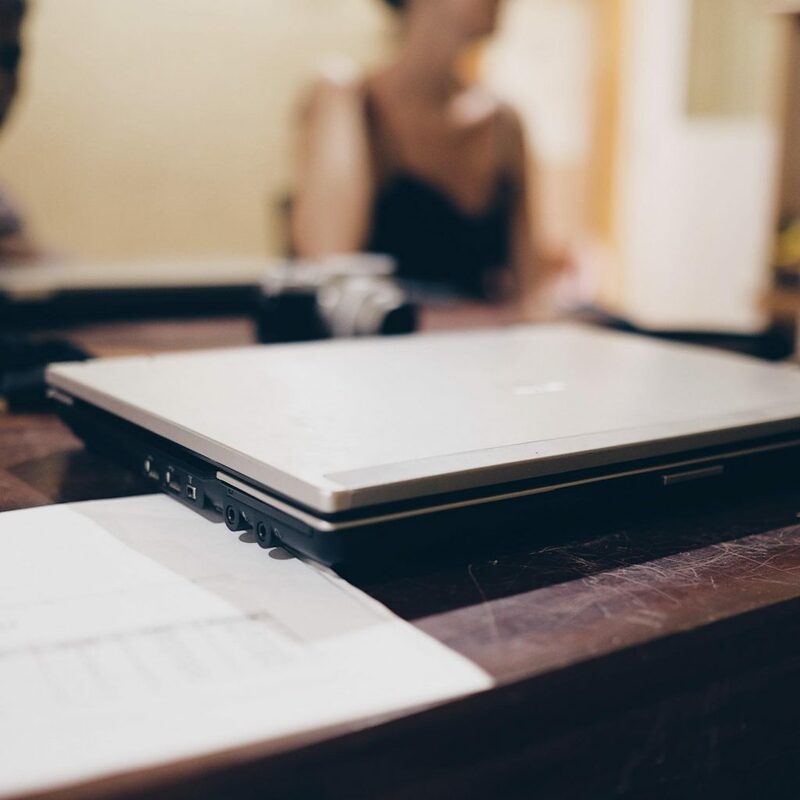 It was right before we started off the fundraise, and a great opportunity for us to get a deeper understanding for the home and the need for how in the best possibly way give the children education and access to technology. Anoma showed me around at the home where around 20 girls live, all that for various reasons need protection and support. While the children are attending nearby schools, they have a classroom with study areas and a computer room where the volunteers at the home supports the children with their schoolwork. What limited the children at the home were that the computer room only had one computer that they all had to share. 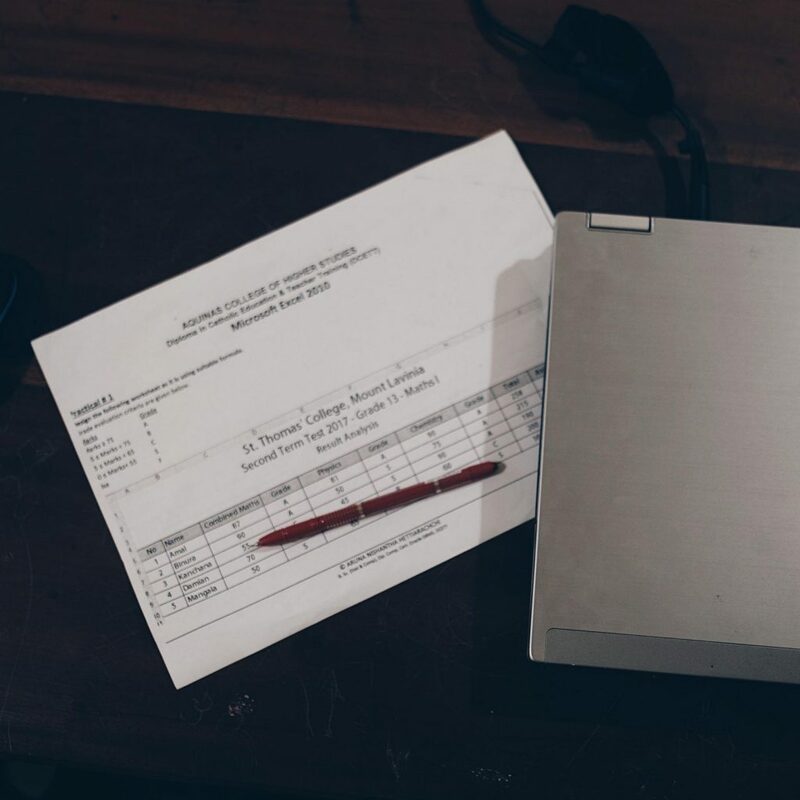 That the computer were from around 2005 did not make it a better foundation for making sure the children got experience and knowledge connected to technology. More computers were definitely needed, as well as internet connection and a person teaching them in the basics for using computers and internet. 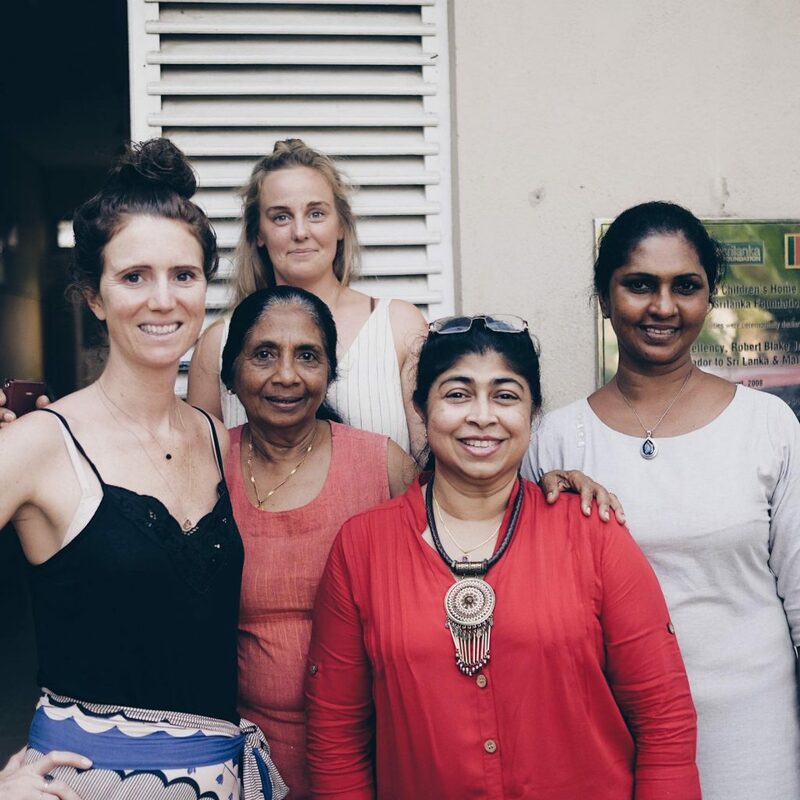 The children at the home were really welcoming, and excited to share both Sri Lankan home made food as well as stories from their everyday lives at the home and what their future dreams and ambitions were. One of the volunteers at the home were brought up at the home, and are today studying at university to become a dentist. You could tell that she is as a great inspiration for the rest of the girls. Seeing the children and their energy, ambition and dreams, combined with the lack of technology, made it clear that Gunasakera Childrens Home was a great first project for us at Lankan Tech Kids.